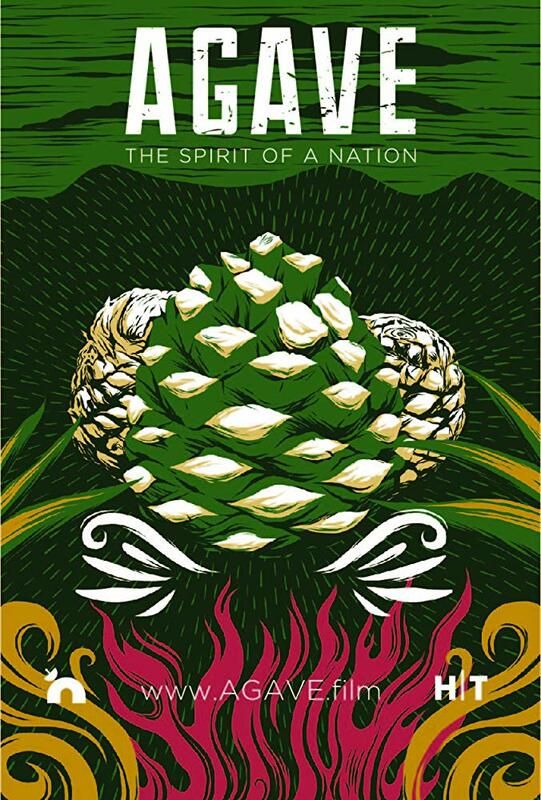 We are excited to be working with the filmmakers behind Agave: Spirit of a Nation on a series of nationwide screenings followed by tasting receptions. This is a fantastic opportunity to reach an engaged audience and have them experience the incredible flavors of traditionally produced agave distillates. If any of you are interested in participating, please let us know. 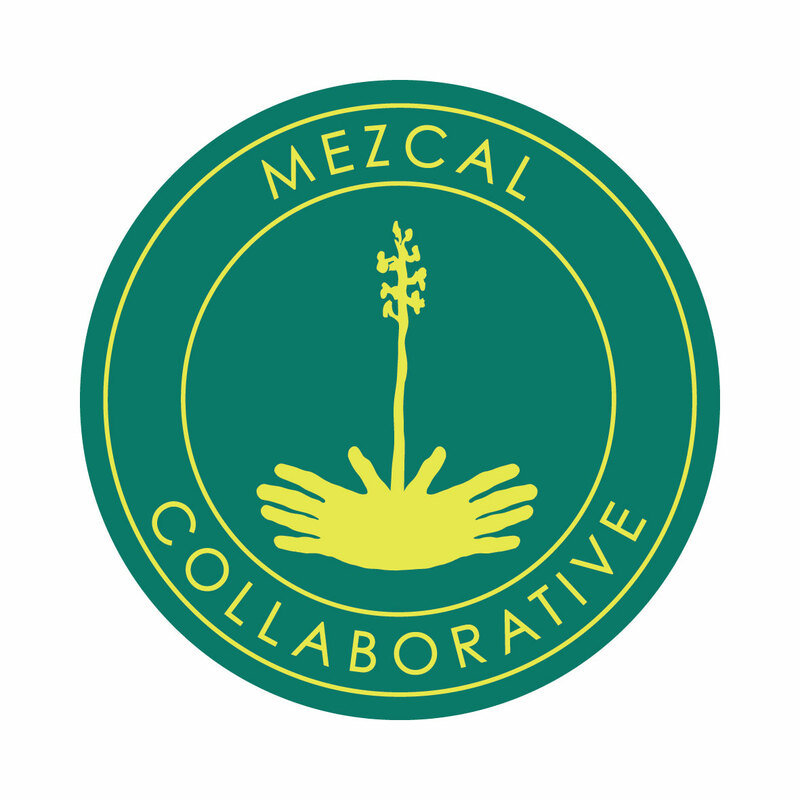 We also have a special DVD package sale which includes: a dvd of the film, a Making the World Safe for Mezcal t-shirt, and a mezcal tasting journal – all for the terrific price of $30!